Karen shows her amazing talent with this Mermaid Canvas project using some of the papers included in Flutterby Everyday Repeat Patterns #1 – 8 from the Flutterby Collection designed by Tim Coffey found in our I Love Digis Boutique. 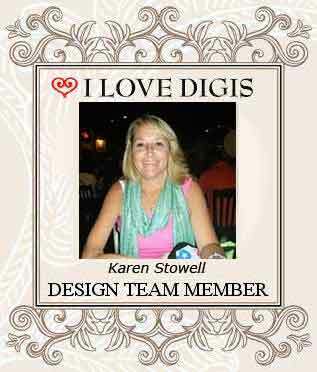 Beautiful job, Karen, thank you so much! 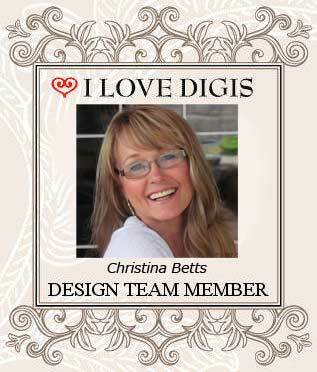 I’m so excited to announce that Christina Betts has made this super adorable paper craft project using my sister Catherine’s art from her Girlie Pop collection featured at our I Love Digis Boutique. I just love Christina’s originality and creativity. This is such a sweet friendship card! 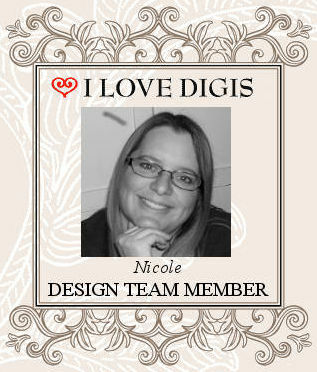 Nicole has done it again.. created a super cute project using products from our I Love Digis Spooky collection. What a fun project to do with Halloween pics of your favorite trick or treaters. Thank you Nicole, for bringing our art to life! 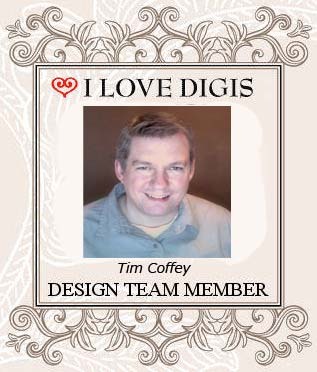 In this project Tim used the black cat digital stamp from our Hocus Pocus collection. Enlarged it, printed it out in two pieces and made a cute window decoration from it.Thank you Tim, Great idea! Nicole, our design team member, did a fabulous job creating this Halloween Banner using paper prints from the Spooky Halloween collection at our I Love Digis boutique. Here is a direct link to the collection of papers used Spooky Repeat Patterns #1 – 8 . It’s such a creative and fun project, Thank you so much, Nicole! Everyone have fun creating your own, Happy Halloween!